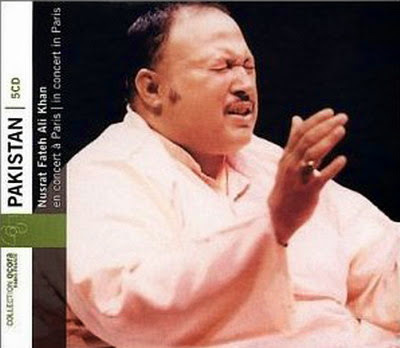 This is a reissue from 2000 of five previous volumes which show Ustad Nusrat Fateh Ali Khan at the height of his powers. 1: 6th November 1985, Radio France, Studio 103. 2: 6th November 1985, Radio France, Studio 103.